On June 26, Max Della Pia unofficially beat Tracy Mitrano by just 26 votes in the Democratic Congressional Primary for New York’s 23rd district (NY23). But now, there are at least 660 absentee ballots to be counted. And the Board of Elections has yet to determine a winner. 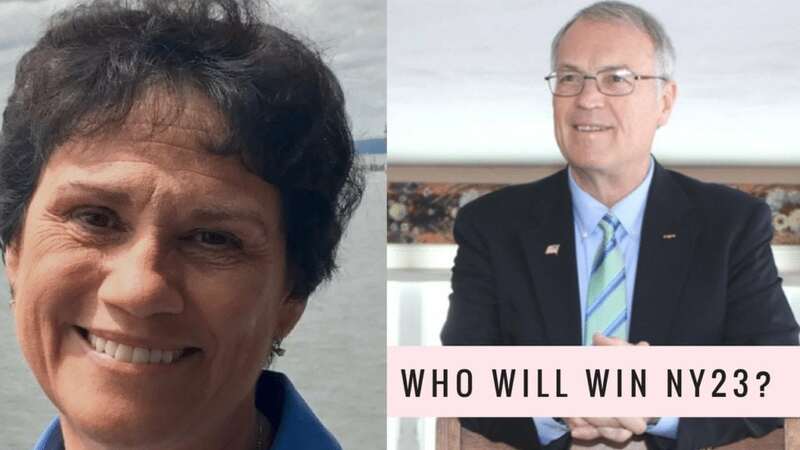 Kathy Zahler, the Communications Chair for the Tompkins County Democratic Committee, and Nick Reynolds from the Ithaca Times spoke with WRFI’s Laura Rosbrow-Telem about the tight race — and what surprised them. 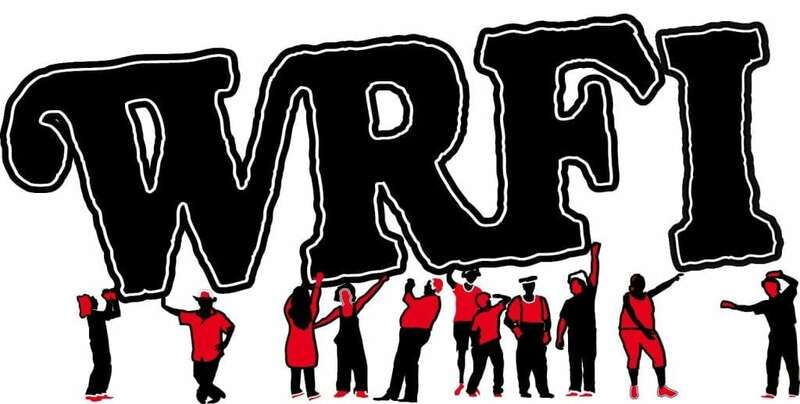 This conversation first aired on WRFI News at 6 on June 27. If you would like to hear more from the candidates, you can listen to the Democratic Candidates’ Forum or their last interviews before election day. Featured image credit: Courtesy of Max Della Pia and Tracy Mitrano’s campaign pages.